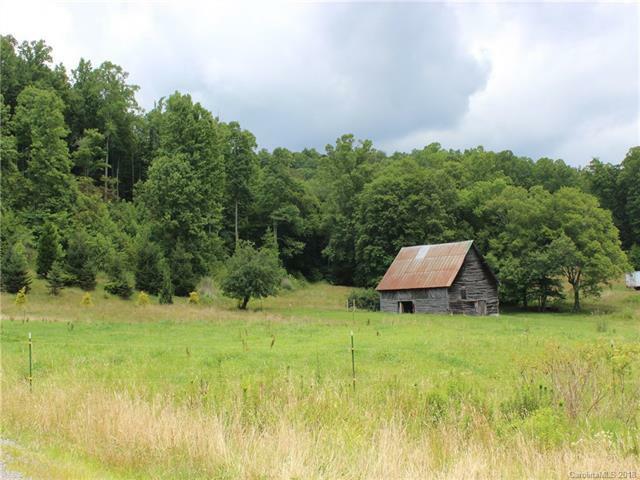 352 Northern Orchard Drive, Mars Hill, NC 28754 (#3422777) :: Caulder Realty and Land Co.
Quintessential Madison County mountain property! 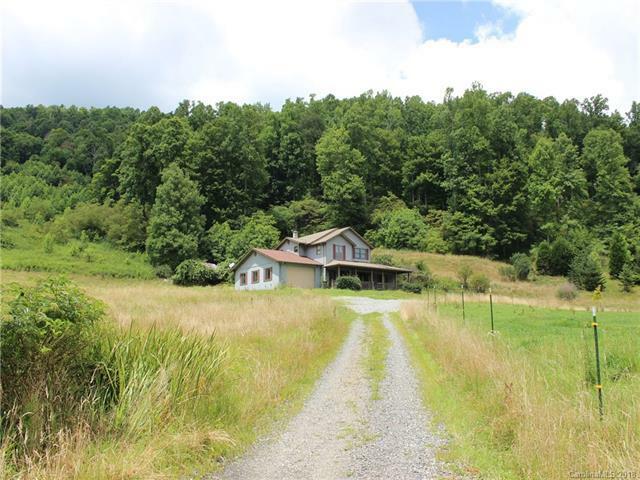 Stunning 158.94 Acres. Long Range Mountain Views. Single Family Home, 1434 sf with garage. Spring fed. 2 Barns; 20 x 40 with 2-10 x 40 coverings & 1800s Barn 40 x 40. Some fenced pasture & wooded. Creek on property. Infrastructure: underground electricity to ridge line, road cut in up to ridge, spring water spigots installed. Suitable for family compound or further development. 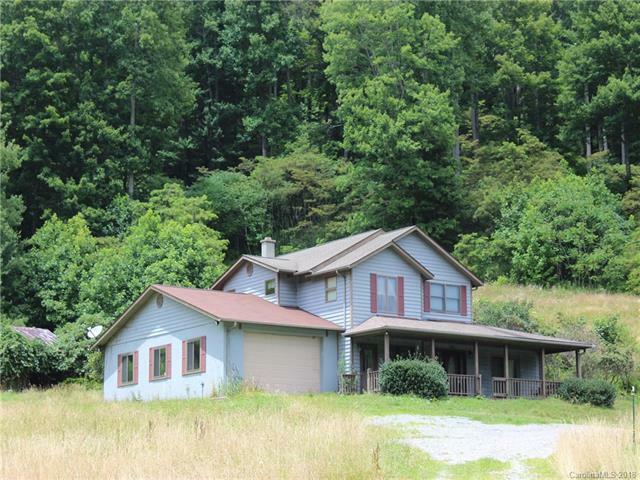 Adjoins Wolf Ridge Airport, nearby Scenic Wolf Resort, Wolf Laurel Country Club, Wolf Ridge Ski Resort & Pisgah & Cherokee National Forests. Property is bank owned. Sold As-Is where is. Buyer to conduct due diligence. Seller makes no representations.